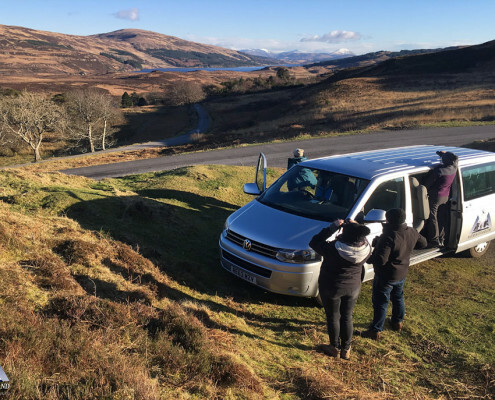 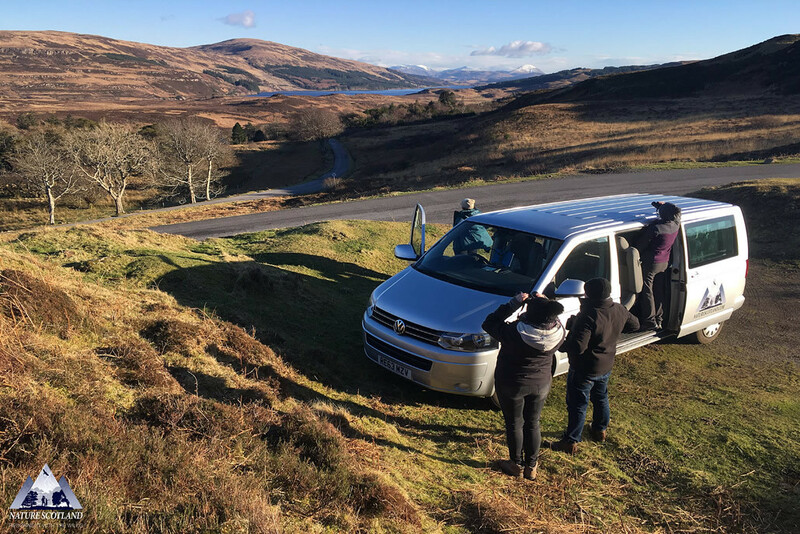 Breathtaking landscapes of rolling hills and valleys, cascading waterfalls, wild coastline and secluded sea lochs, Mull has so much to discover. 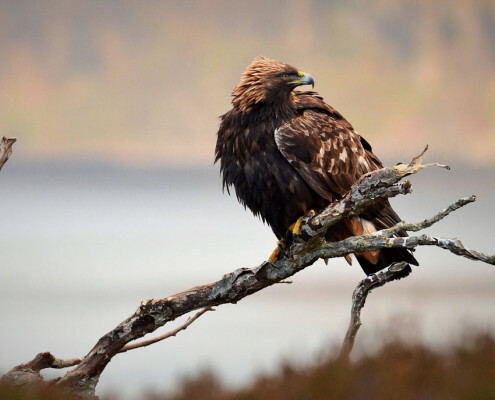 Co-led by Nature Scotland’s local guide, Ewan Miles. 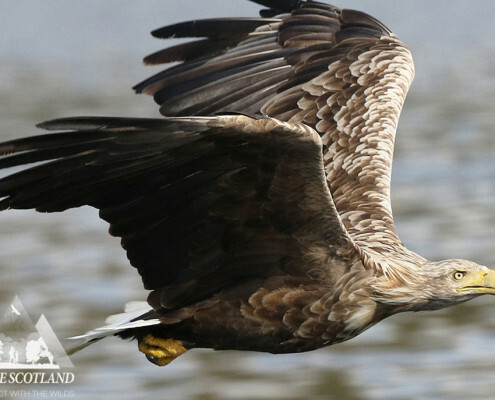 Four nights’ all inclusive wildlife tours, food and accommodation. 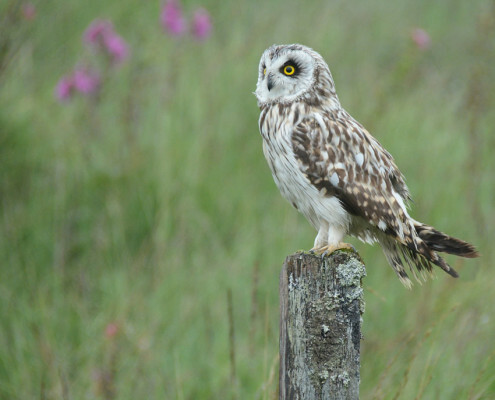 Join a small group for personal attention and ethically sustainable wildlife watching. 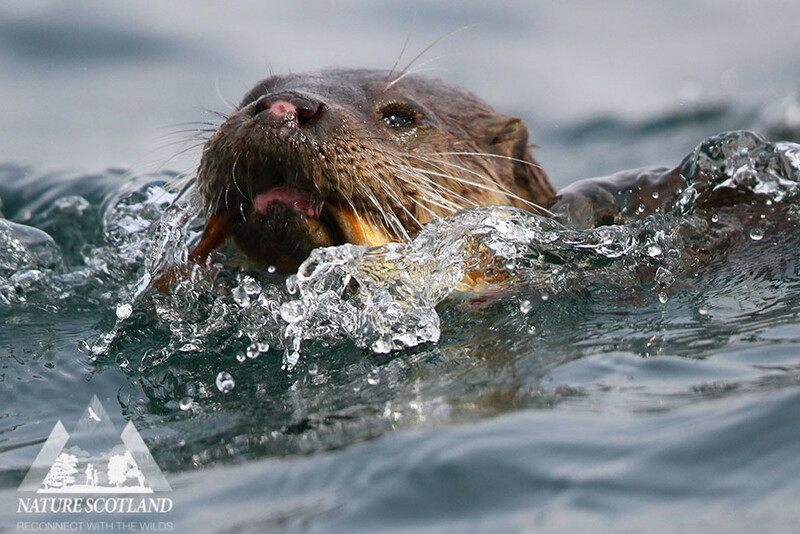 We will showcase the island’s wonderful biodiversity. 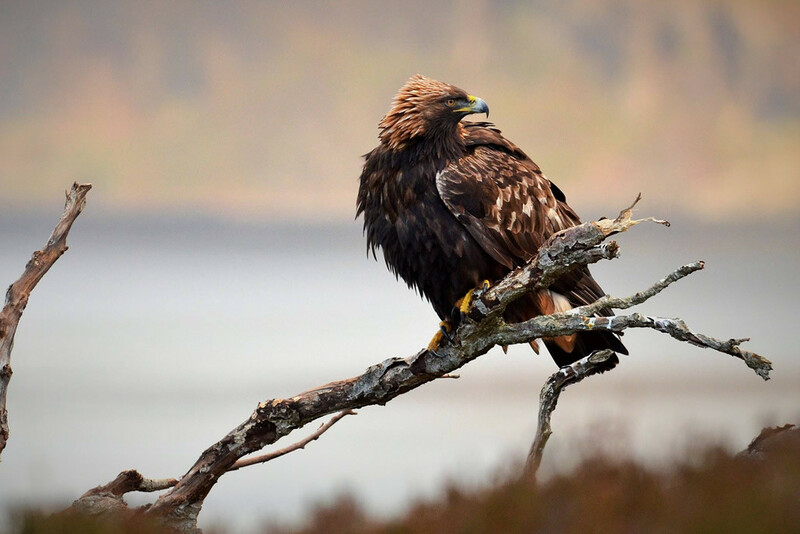 The best location to see White-tailed and Golden Eagles! 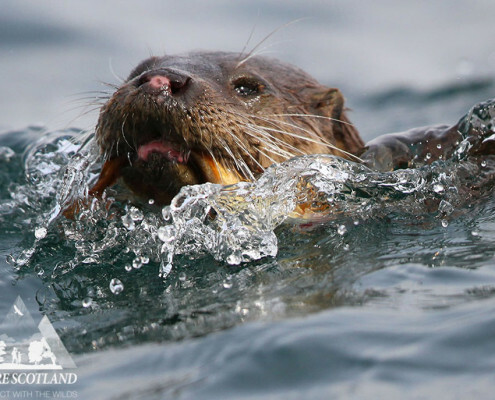 One of the most productive locations in the UK to observe Otters. 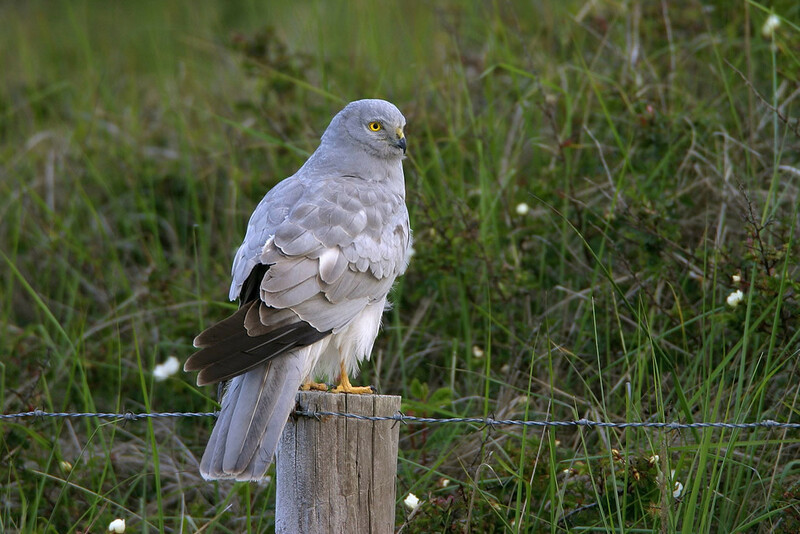 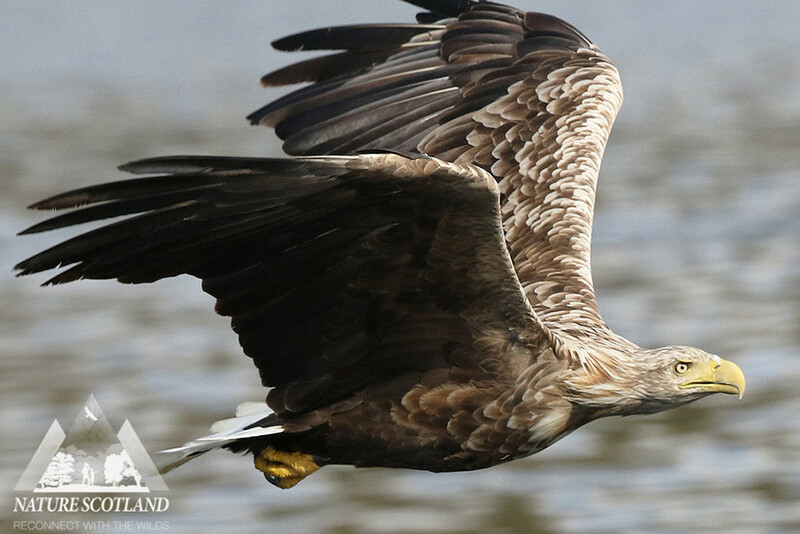 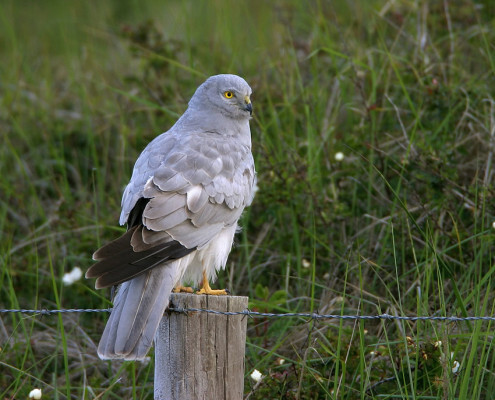 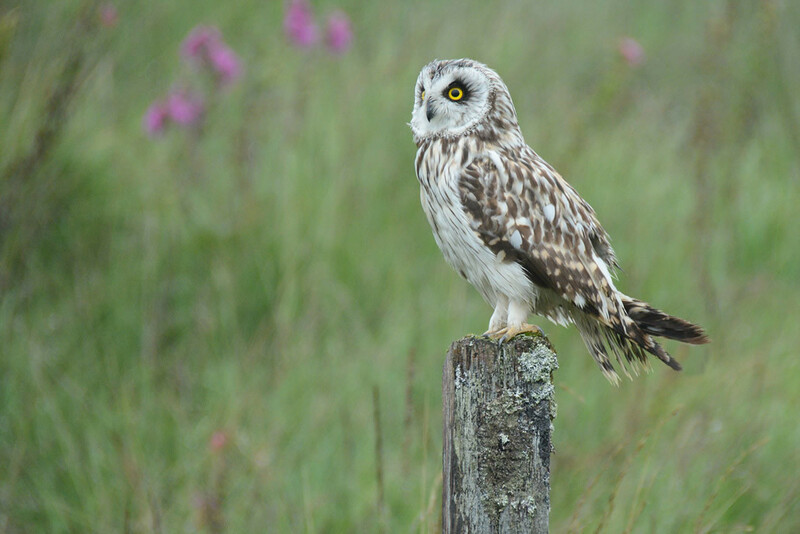 Experience a Hen Harrier haven, with Mull occupying up to 10% of the countries breeding population! 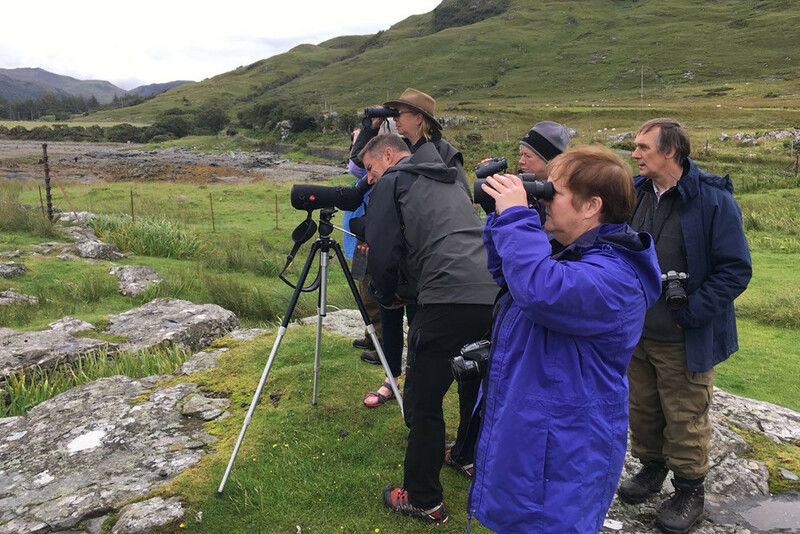 We will search for a supporting cast of species including Mountain Hare, Great-northern Diver, Slavonian Grebe and many more. 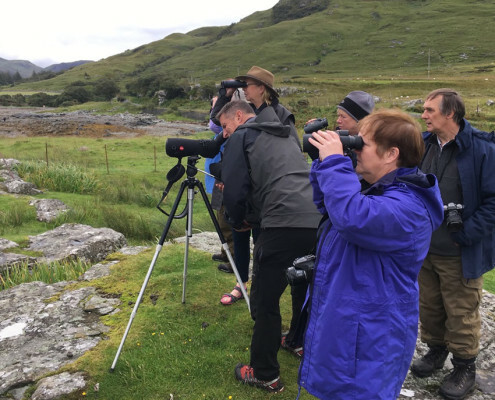 A chance to observe the Red Deer rut! 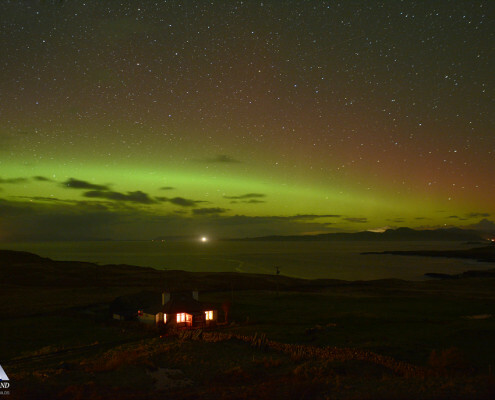 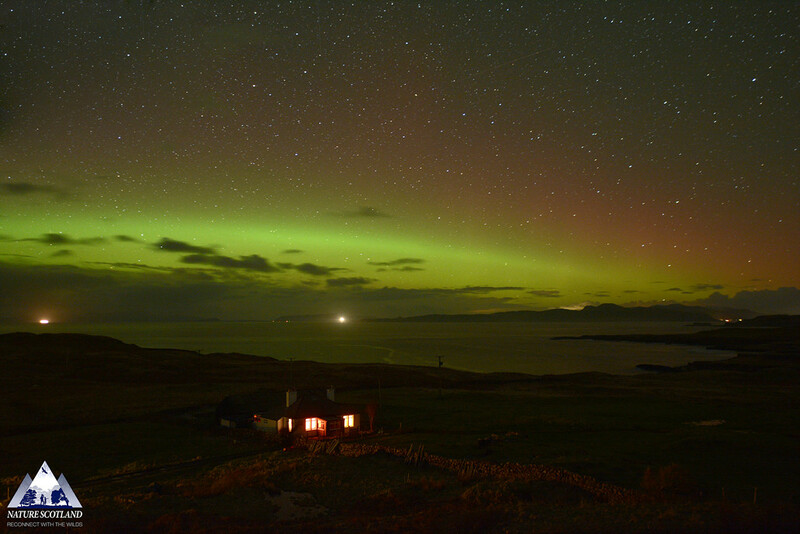 You’ll have the chance of optional Stargazing Experiences in the evenings (weather dependent).